Weddings in Hilton Head Island, SC are very popular. This chic island offers a variety of wedding venues for both intimate and large ceremonies, receptions, overlooking the Atlantic Ocean, white-sand beaches of Hilton Head Island, SC. Each wedding venues are beautiful & unique in their own little ways for so many reasons. The way that this island is structured, your choices can be curated for every couple desire. 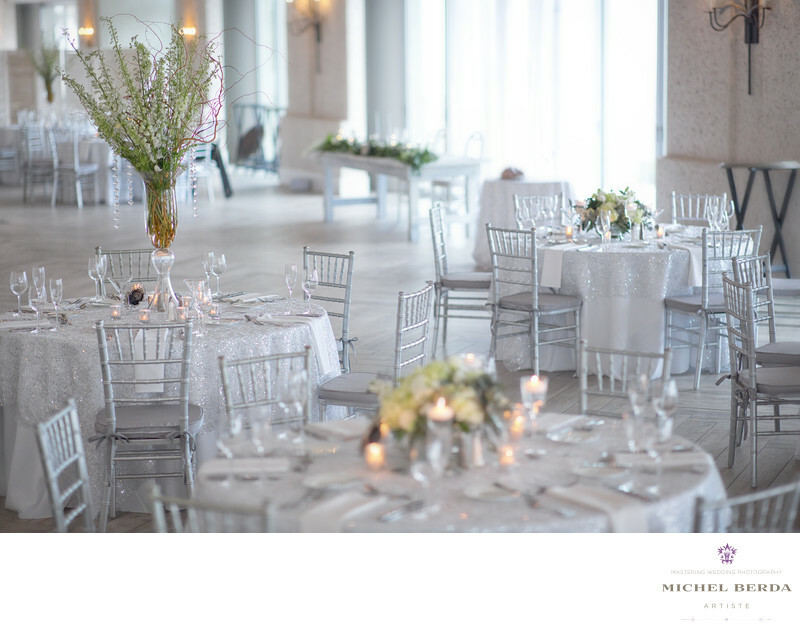 Whether you are choosing a beach wedding, sea Island wedding, rustic, traditional, hotel, or simply southern chic venue, you are in a treat. This is why many wedding couples set their eyes and vision for unforgettable romantic beachfront weddings. From The Westin Hilton Head Island Resort & Spa, Sonesta Resort Hilton Head Island, Palmetto Dunes Oceanfront Resort, Omni Hilton Head Oceanfront Resort,Hilton Head Marriott Resort & Spa, Montage Palmetto Bluff, The Sea Pine Resort, Belfair, Venue 1223, Colleton River Plantation, Port Royal Club House,Wexford Plantation Club, Oldfield Plantation Club, Hampton Hall, Haig Point, Windows On The Waterway. ..Hilton Head Island, offers every wedding clients stunning scenery, from live oaks, draped Spanish moss, boardwalks, golf courses, lighthouses, and many backdrops to keep your wedding theme simple, yet elegant for pretty moments in the loveliest of forms, for a true southern wedding soiree.Keywords: Belfair (3), Colleton River Plantation (3), Haig Point (3), Hampton Hall (3), HILTON HEAD ISLAND WEDDING PHOTOGRAPHER (18), Hilton Head Marriott Resort & Spa (3), king street photo weddings (219), Michel Berda (1140), montage palmetto bluff (3), Oldfield Plantation Club (6), Omni Hilton Head Oceanfront Resort (3), Palmetto Dunes Oceanfront Resort (3), Port Royal Club House (3), Sonesta Resort Hilton Head Island (3), The Sea Pine Resort (3), The Westin Hilton Head Island Resort & Spa (9), Venue 1223 (3), weddings hilton head island sc (12), Wexford Plantation Club (3), Windows On The Waterway. wedding photographer (3).